No, this ain’t about keeping the little man busy all day long, but we’re heading towards this step to assist you to make them learn science and logics regarding how things work. Science, as a subject may seem so-boring to your kids, but they can do it while playing. Yes, being responsible parents, you better try your hands with your little champ in order to teach and help learning science by these interesting science experiments to perform with your kids. Hang on! 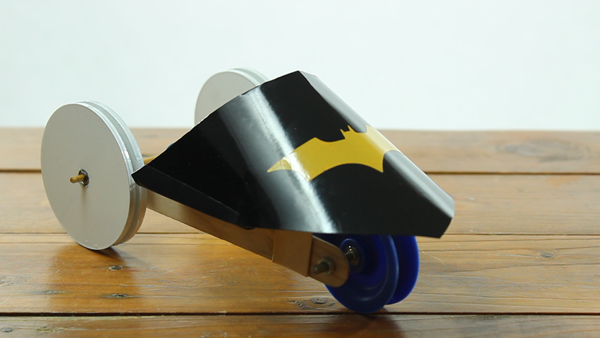 It’s not like you just assemble a robot toy and show your kids how it starts and works instead this article is about making easy and interesting crafts and projects for kids. It’s not so easy to make kids learn and show interest in science projects, but by doing the playful methods they can do for sure. As you know kids learn while playing or doing any activity they love to do. Moreover, parents can create a better relationship with small kids this way. Not a rocket science but a very basic fact and knowledge that you kid can learn. 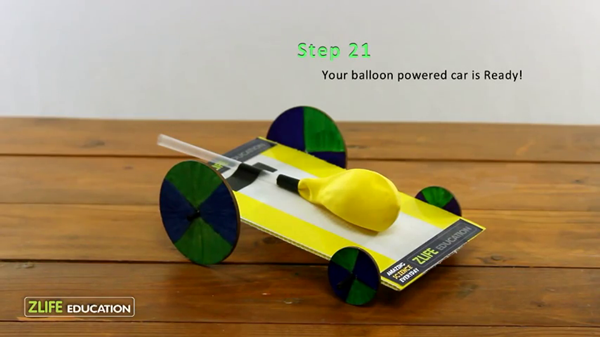 Balloon powdered car could be the easiest craft that your kid would learn and enjoy. Woah! 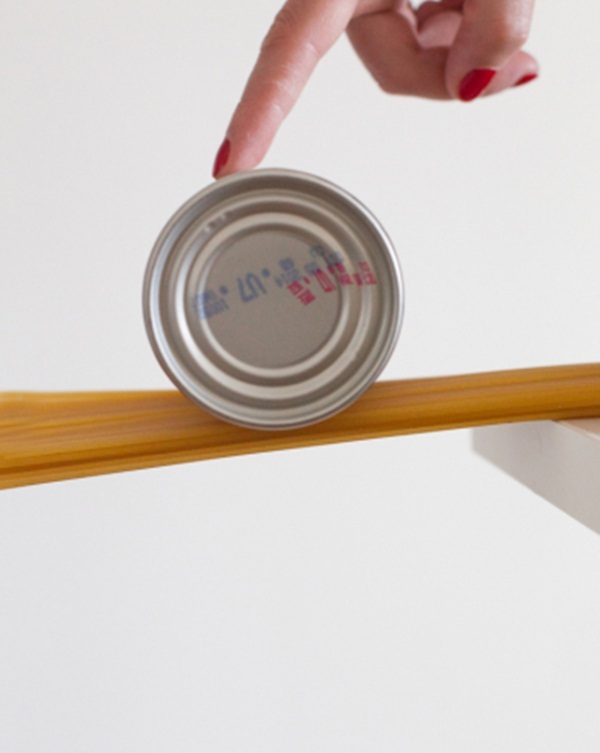 Such a bizarre activity and trick it is! 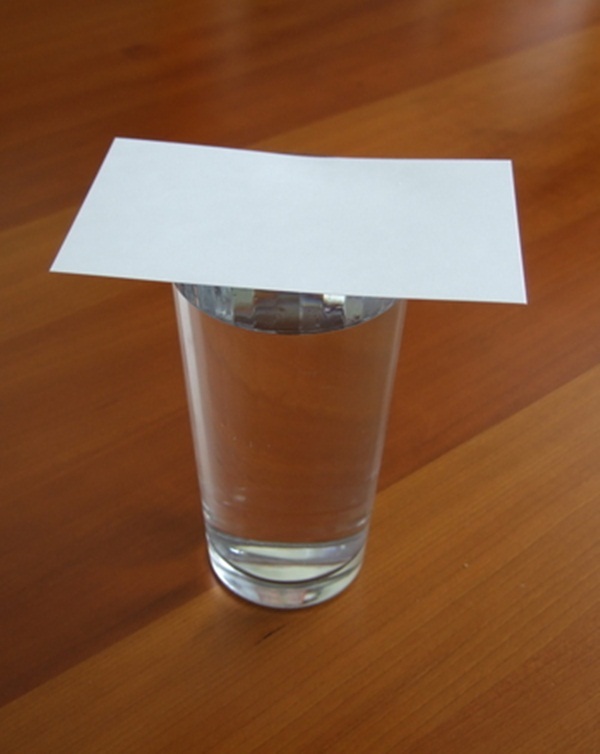 Trust me, you can win your kids’ heart by teaching them this science experiment (better call it a magic trick). How the water pressure works and what it is? You may not know about this illusion but your kid will be learning it while enjoying it. 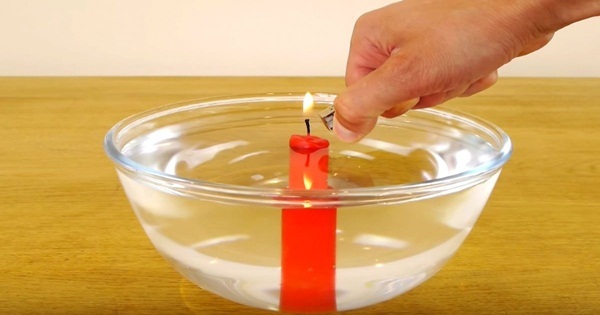 Tip- this entertaining experiment can get you wet so; better perform it in kitchen or bathroom. Papa, consider this one as an engineering experiment. Your kids may love dragons and other animated creatures that he’d seen on TV so he’d surely perform it with you. 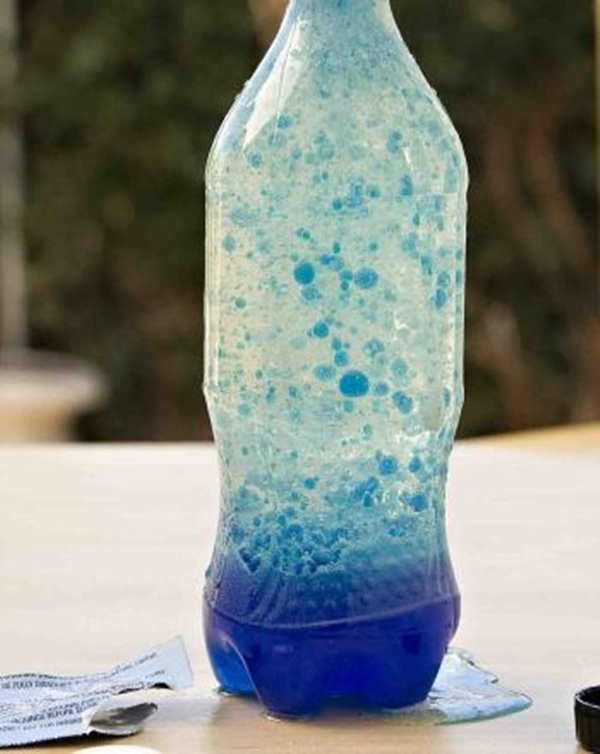 The terms- hydrophobic, density and pressure, these water-related terms will be explained by this science experiment. However, such experiments take time but, are so enjoyable. 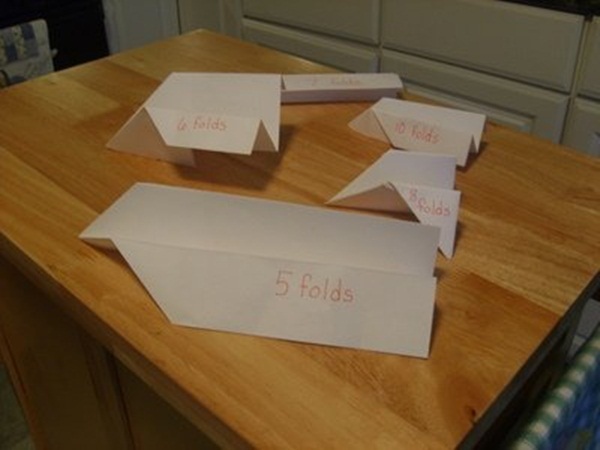 Really, this is going to be a funny experiment as it’s easy to craft, your kid might love paper craft ideas or the love flying plane and wants to know how they fly and blah blah! Ths experiment is the answer to their dilemma. Well, you can let them know what is acidic and basic and it’s quite simple and amusing if you go with this experiment. 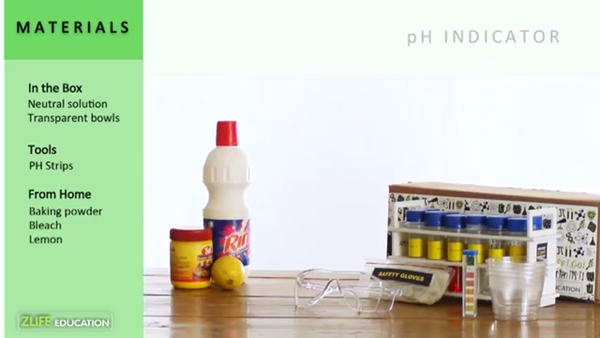 Do you know the pH scale of water (blink)? This one is so-easy as a paper craft idea! As you know water filled bottle, which is closed, can’t let the fluid out unless and until there are holes on it. Yes, the pressure works on the portion of leakage. Even a small kid can learn the basics of building a bridge and its shapes! Nice it is, isn’t it? With such learning experiments and craft work a kid can learn the practical aspect of ‘how things work’. This one just astonishing as your kid loves batman, his attire and all of his armors. This project shows how the electric power works and what exactly it is. 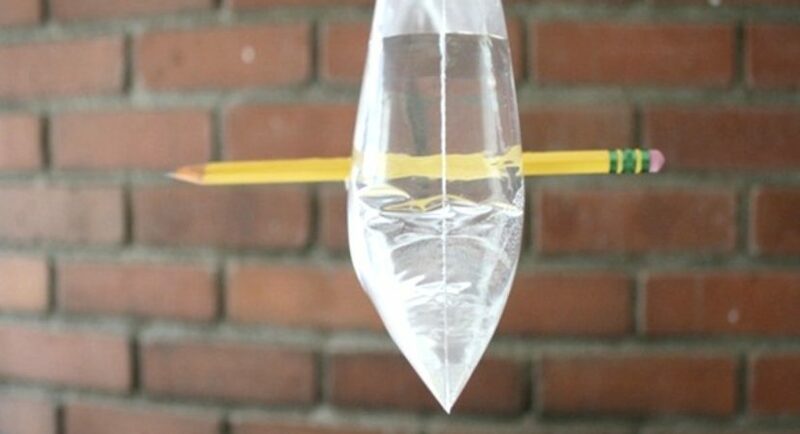 Here, with these interesting science experiments to perform with your kids will be the best activities that’d ever perform with your children. 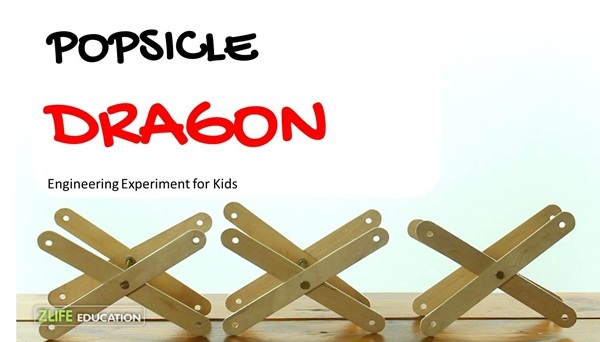 Do let us know more about the aforesaid experiment and please do share if you got more playful and learning experiments or craft projects for school going kids. What are you waiting for? Let’s learn and have fun!